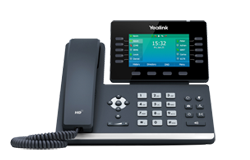 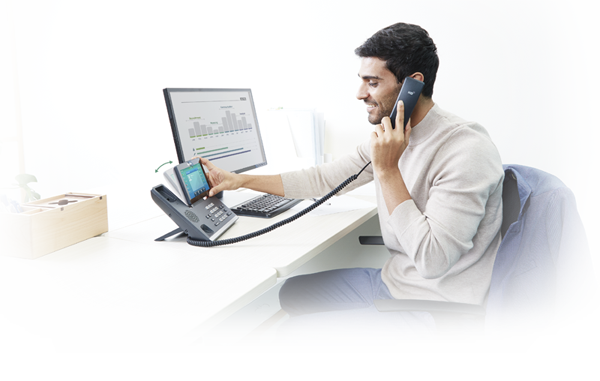 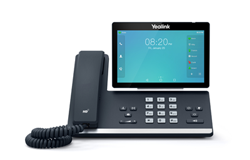 The Yealink T5 Prime Business Phones T53, T53W, T54W and T57W are for today’s highly active voice communication users, providing them with advanced telephony features, next-generation HD communication experience and great flexibility. 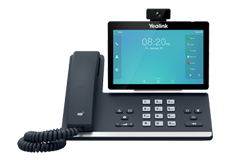 The phones give businesses of all sizes high quality, future-proof and unparalleled solution that will unleash the power of remote communication and collaboration and eventually improve productivity. 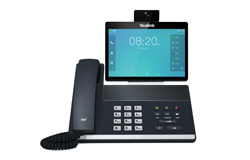 • Upgraded elegant and sleek design with large, backlit and high resolution displays and LED indicators to provide optimized viewing and navigation experience. 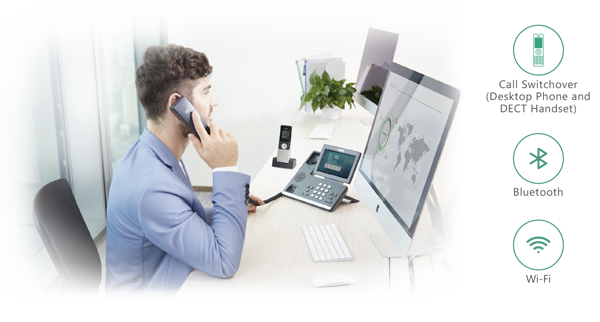 • Fully adjustable display to fulfill the viewing needs at a variety of angles and under a variety of lighting conditions. 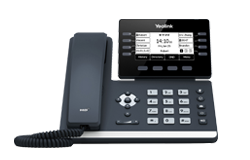 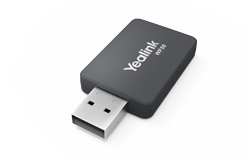 • Designed with Yealink Acoustic Shield technology to deliver distraction-free voice clarity for remote participants. 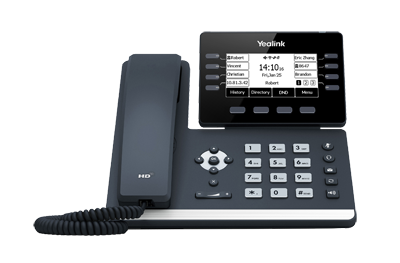 • Yealink Acoustic Shield technology uses multiple microphones to create a virtual “shield” between the speaker and the outside sound source. 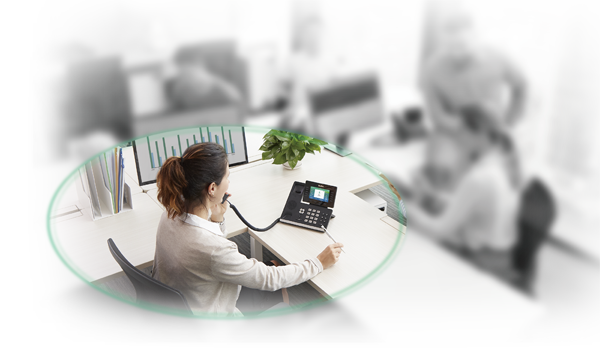 Once enabled, it intelligently blocks or mutes sounds from outside the “shield” so that the person on the other end hears you only and follows you clearly. 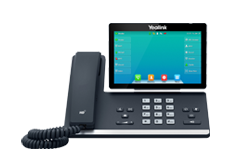 • Ideal for busy and noisy workspace such as call centers and office area by dramatically reducing frustration and improving productivity.